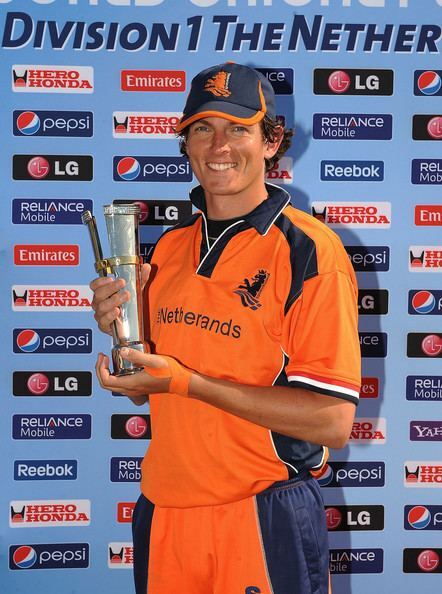 Eric Szwarczynski (; born 13 February 1983) is a South African-born Dutch cricket player. He is a right-handed batsman. He made his debut for the Dutch national team in an ICC Intercontinental Cup game against Scotland on 29 July 2005. He played his one and only One Day International against Sri Lanka on 6 July 2006. He has played for the Netherlands on four occasions so far, and has also represented the Netherlands A team and under-23 team.